Rebecca Ford represents Lewis County. She is the daughter of John and Rochelle Ford of Chehalis. Rebecca did not grow up on a dairy farm but found her love of dairy while working on a local dairy farm where she milked cows, fed calves and assisted with healthcare of the animals. She is involved in FFA, holding an officer position as well as competing on the state level. Rebecca is a 2018 graduate of W.F. West High School. Her plans include earning a degree in animal science from Washington State University and continuing her education at the WSU College of Veterinary Medicine with the goal of becoming a veterinarian. Agathe Lopez represents King and Pierce counties. She is the daughter of Michel and Nelly Lopez of Carnation. Agathe did not grow up on a dairy farm but has always enjoyed being around farming and animals. She got interested in 4-H by watching her friend show dairy cows and helping her at a dairy. Agathe is now an officer in her 4-H club and shows her friend's dairy cows at local and county fairs. She graduated from Cedarcrest High School in 2017 and is currently attending Bellevue College to attain her associates degree with plans of attending Pierce College to attain her veterinary technician degree. Abigail Zurcher represents the Mid-Columbia region. She is the daughter of Ed and Heather Zurcher from Mesa. Growing up on her family's dairy, Abigail has a passion for agriculture and dairy. She is active in 4-H and FFA, showing heifers at the county fair and competing in dairy-related FFA contests. Abigail is a 2018 graduate of Connell High School where she was involved in student government, sports and was on the honor roll. 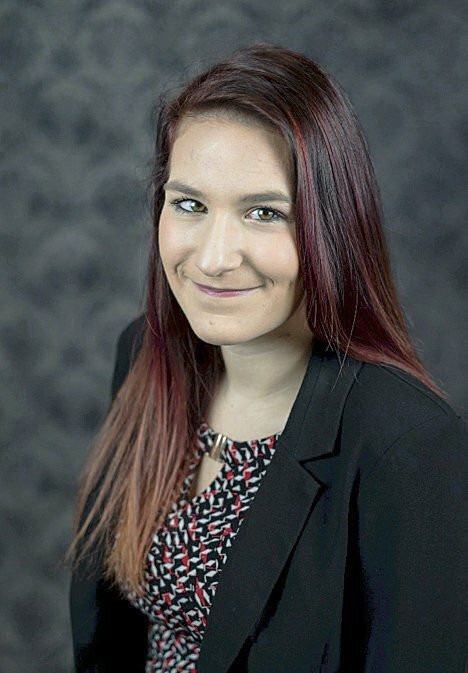 Her plans include attending the University of Idaho to major in elementary education and teaching kindergarten through third grade students in a small rural school district surrounded by agriculture. Jacoba “Cobi” Van Slageren represents the Yakima Valley. She is the daughter of Dirk and Carol Van Slageren of Granger. Cobi grew up on her family's dairy farm, where she is now a part-time employee. She has been a member of 4-H for nine years, completing 9 dairy and 3 market steer projects, winning awards at local fairs and livestock shows. Cobi is a 2018 graduate of Sunnyside Christian High School where she was a member of the honors society, honors choir and sports. 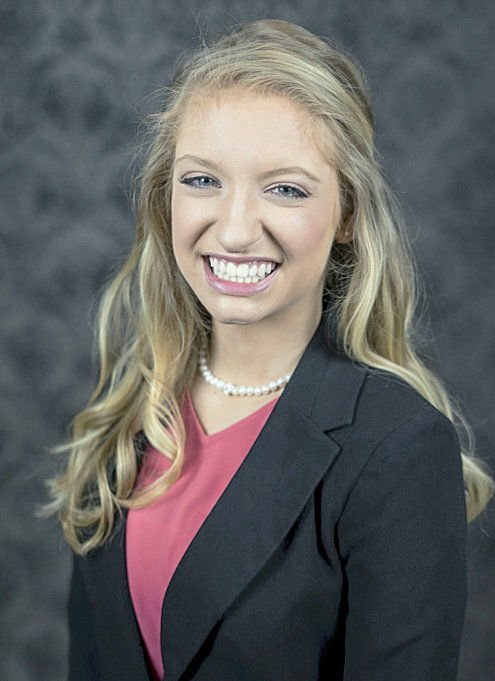 Her plans include attending Dordt College to earn an elementary education degree with the goal of teaching elementary school and helping children learn life skills and about the agricultural community. Bailie Shultz represents King and Pierce counties. She is the daughter of Sheila Shultz of Renton. Bailie did not grow up on a dairy farm, but her grandparents, mother and uncle are retired dairy farmers and have always encouraged her to keep her connection with dairy. She is a member of 4-H, where she now shows dairy heifers and rabbits, earning many awards in both. Bailie is a 2018 graduate of Liberty High School where she is active in sports and the school newspaper. Her plans include attending Oregon State University to attain a degree in animal science and sustainability with the goal of helping farmers and making our world a more sustainable place. Five contestants will vie for Washington State Dairy Ambassador positions June 23 in Bellevue. The contenders are Rebecca Ford of Lewis County, Jacoba “Cobi” Van Slageren of Yakima Valley, Abigail Zurcher of Mid-Columbia, Agathe Lopez of King and Pierce counties and Bailie Schultz of King and Pierce counties. The outgoing State Dairy Ambassador is Anna Teachman of SeaTac. The alternates are Juliana LeClair of Mount Vernon and Claire Leininger of Everson. “They have been a pleasure to work with and done a wonderful job representing the Dairy Farmers of Washington,” State Ambassador adviser Tammi Schoenbachler said in a statement. The young women chosen to be Washington’s Ambassadors for Milk receive college scholarships, internships and training in communications, according to the Washington State Dairy Women. The program will begin at 6 p.m. Saturday, June 23, at the Bellevue High School Performing Arts Center, 10416 S.E. Wolverine Way. Doors will open at 5 p.m. Refreshments will be served at intermission. Tickets ordered by June 12 are $20 for adults and $10 for students. Tickets purchased after June 12 and at the door will be $25 for adults and $15 for students. Children 6 and under will be admitted free. For ticket information, contact Gloria Edwards at (360) 273-7313 or by email at gloria.wsdw@hotmail.com. Tickets may be picked up at the door.